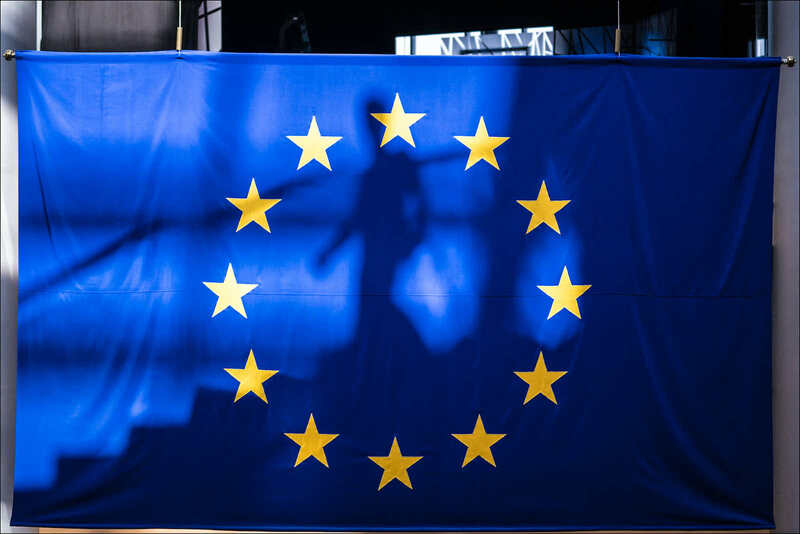 The upcoming fight for seats in the European Parliament will show whether authoritarian National-Populists, globally on the upswing, can extend their reign to the heart of the European Union. The 700-plus members of the European Parliament are elected in each of the 28-member countries of the European Union, through a system of general proportionality. The parliament is the main democratic corrective to the national representatives in the Council of Ministers – the EU heads of state or government meet as the supreme European Council, presided by Donald Tusk – and in the European Commission ­– presided by Jean-Claude Juncker and assisted by the European civil service – who are appointed and sent to Brussels by the governments. Traditionally the European Parliament has been formed by a majority of convinced Europeans originating from the traditional democratic parties in the member countries. They understand the EU as a means for increased welfare, unity and global influence of the continent. A hitherto small minority of members, emanating from Europhobic national-populist parties – the UK Independence Party is an example – sees the European Parliament as their means to prevent, and roll back any measure that they perceive as abandoning their illusionary ideal of absolute national sovereignty. This attitude is illusionary as to both the nature of present challenges ­– such as inequality, climate change, migration flows, and regulating digitalisation ­– as well as the shift of the global fulcrum from the North-Atlantic to the greater Asia Pacific. As post-Brexit Britannia will find out. Yet emboldened by the election and the policies of Donald Trump, especially his apparent affection for authoritarians in all parts of the world, as well as assisted by money and hackers from Vladimir Putin’s Russia, European National-Populists believe their time has come with the next election to the European Parliament scheduled for the end of May. Operating from their power-base in Eastern (Hungary, Poland, the Slovak Republic) and South-Eastern Europe (Italy of the Five Star/Lega coalition, Romania, the Balkans), they will try to increase their share of votes for the European Parliament everywhere. This is regardless of whether they already participate in government, as in Austria, or in the opposition, as in Germany and France. Counting on such lack of cohesion among their foes will not do for the traditional parties in the bastion countries of European unity. Steve Bannon, purveyor of nationalist Trumpian America-Firstness, has been trying for some time to formally unite European nationalists, without much apparent success so far as it is probably in the nature of such nationalist parties and their egomaniac leaders to avoid any supranational ties. Both the German “Alternative für Deutschland” as well as Le Pen’s former “Front National” in France have shunned Bannon so far, at least publicly. However, counting on such lack of cohesion among their foes will not do for the traditional parties in the bastion countries of European unity. If the traditional parties want to avoid the European Parliament becoming a block to, rather than an accelerator of, further Europeanisation, it will take a clear vision. They must set out why and how the EU cannot only serve and protect its peoples better, but also how Europe intends to partner with like-minded countries, such as Canada and Australia, in carrying the flame of liberal and enlighten democracy when nationalist authoritarians (United States, Brazil) and ruthless totalitarians (China, Russia, Arabian countries) in large parts of the world seem to gain the upper hand. President Emmanuel Macron of France is at this time the only European leader to speak out on this larger issue. His key term “a Europe that protects” implies that European solutions are the only way for its own peoples to counter the present big challenges. But it is also meant with regard to more European, as opposed to transatlantic, might on the global stage. Marcron will likely soon be joined by others, especially the designated successor to Germany’s Angela Merkel, Annegret Kramp-Karrenbauer, after a fairly disastrous Munich Security Conference. There, US Vice President Mike Pence’s exclusive and obsessive demonisation of Iran was met by icy silence from the European security establishment. Their present state of mind could not be clearer: not only is NATO in hibernation, attending different stewardship in Washington, but the latter is, under Trump and his clan, unable and unwilling to carry the torch of traditional Western values. But it will, of course, take more than defence against the nationalist far-right – and occasionally far-left, for example, France’s Mélenchon – and the present outlier in Washington. For the traditional big parties in Western Europe, the challenge is to regain that part of the population which feels abandoned by policies seemingly favouring the rich over the poor. One issue presently looms particularly large: a more just society for all through fairer taxation. This is an issue that has moved from appearing “socialist” and consequently far-fetched to the mainstream. Yet this shift has been enabled by an MIT professor at the recent Davos meeting recalling that the progressive tax rates went beyond 70% in the US of post-Second World War expansion, and picked up in debates ahead of the next US presidential election. Much more will be said.